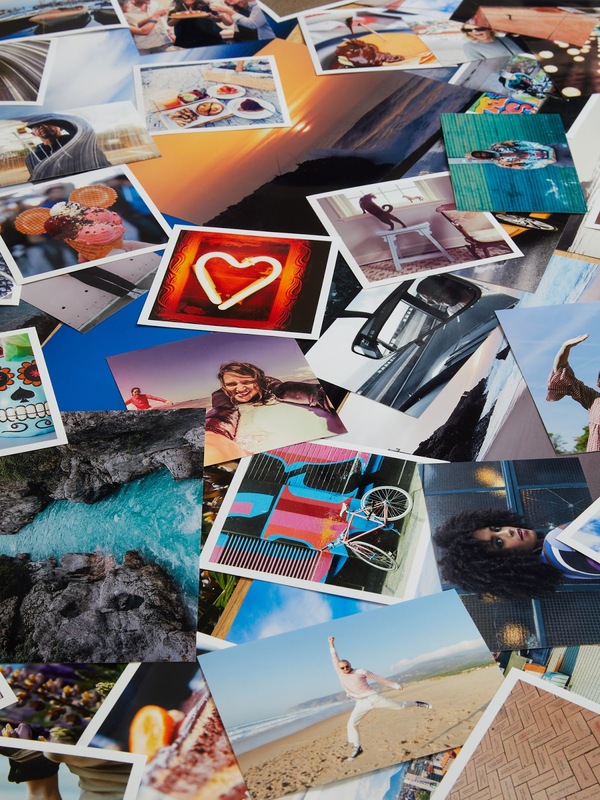 Canon Europe, world-leader in imaging solutions, has today announced a new loyalty programme, Print Rewards, for users to earn points every time they print. Compatible with new PIXMA printers, the incentive programme will offer users of genuine Canon ink the chance to retrieve tangible rewards in return for points collected. The first print loyalty programme from Canon, Print Rewards, has been launched to incentivise users to print more. The scheme is simple to use and accessed via an online portal where users of genuine Canon ink can keep track of their points and print history as they reach their Print Rewards goals. 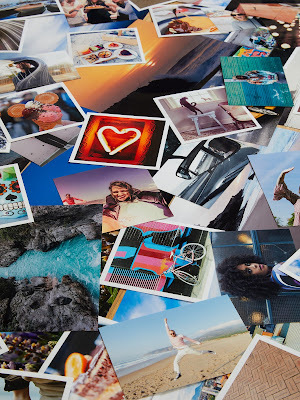 Print Rewards has been launched to coincide with the release of Canon’s five new PIXMA printers, launched to help users easily turn the moments that matter into lab-quality photos. The new printers, PIXMA TS6150 Series, PIXMA TS8150 Series, PIXMA TS9150 Series, PIXMA PIXMA TR8550 and PIXMA TR7550, hold newly designed single ink cartridges with key formulas designed to produce vivid, bright coloured photos and sharp crisp text for documents. 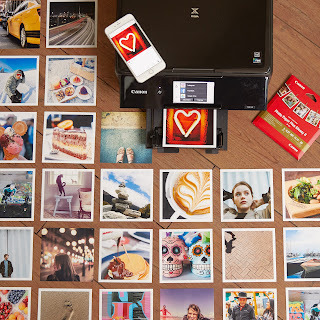 The printers enable users to do even more, from wireless & cloud printing to inspiring creativity with photo printing and fun printables from Canon’s Creative Park service. 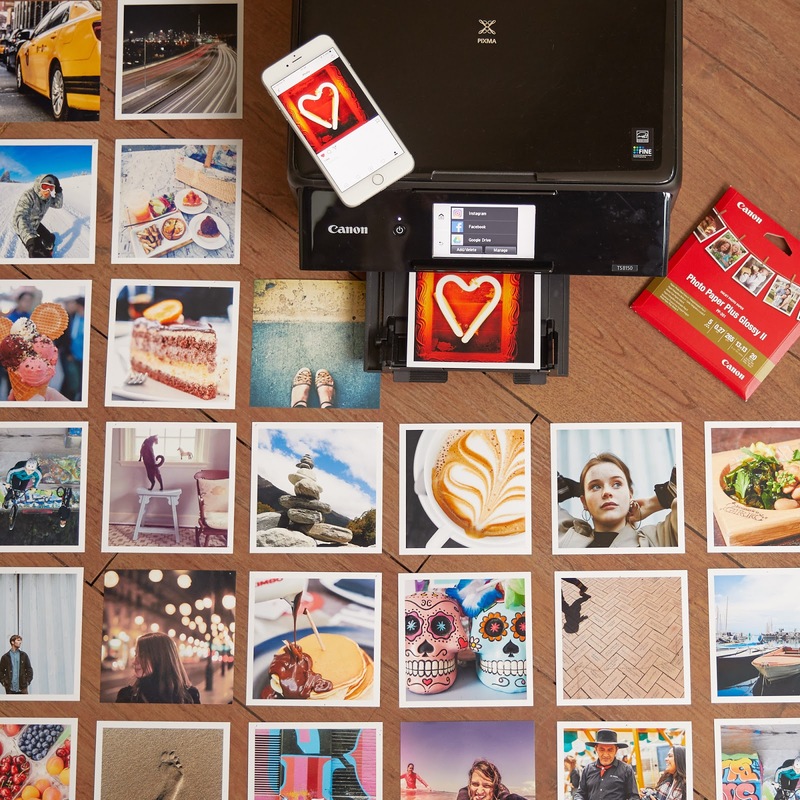 Getting started with Print Rewards is simple. For users setting up their new PIXMA printer1 for the first time an automatic prompt will guide users to the Print Rewards set up whilst installing the printer software. If users forget to set up the reward programme on the initial set up they can install the software at a later date to make sure they’re not missing out on the new scheme’s benefits. Users’ points will accumulate in real time2 on their online portal so they can manage their account and track their reward goals. For signing up users will receive 100 bonus points to get them on their way to redeeming prizes. Each page printed guarantees one point so every print job is rewarding. Even new ink cartridges give users a boost to achieving more with their Print Rewards; with 10 points for every Canon cartridge installed. Max number of points that can be earned per month is 300 points. Choose from a variety of rewards available, from products, digital services to fun gifts. Print Rewards is graded with a three tiered system so users can save up their points to get even bigger prizes in exchange for simply printing with Canon. Designed to encourage users to get creative with their printing, the tier one rewards include beautifully designed printable content. Once you have earned 100 points, simply follow the download link to access your own printable content such as colouring pages, offering hours of fun for all the family. For users wanting to print glossy images or novelty gifts to treasure their memories, Print Rewards has a range of items to choose from. Once 500 points are reached, users are eligible for tier two rewards. You can choose from free three month subscriptions to Irista Plus or Lifecake3 or even Canon printing paper4 to share your memories with family and friends. For top tier rewards (1000 points and more) users can create beautiful products to bring their photos into their home. Whether printing a personalised calendar or photobook, Canon’s Print Rewards helps users make the most out of their printing. The handy homepage on the Print Rewards portal alerts users to their Reward level so users can easily see what they are eligible to redeem or could reach by earning more points and printing more. Print Rewards is the first printing incentive scheme from Canon; making printing fun and giving back to users for their loyalty. 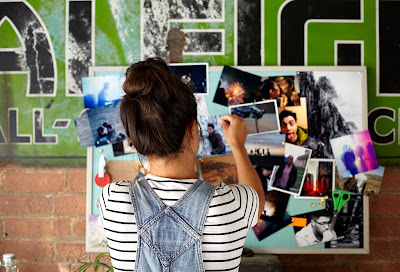 Print Rewards is a new initiative launched to reward loyal customers giving them the chance to get more from their printing and reap the benefits of purchasing a new PIXMA printer and using genuine Canon ink. The scheme will encourage users to print more to redeem Canon products and content to make and share memories with loved ones.